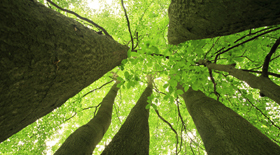 WoodFuels provides a comprehensive biomass procurement service for both dedicated biomass plants and co-firing applications. After founding, building and then selling DG Energy, a private power and biomass electricity generation company with facilities across the US, Steve Mueller founded International WoodFuels, LLC to address the problem he had faced as a biomass electricty producer – sourcing reliable, consistent quality, high volume renewable solid fuels to fire biomass boilers. The Company’s vision today is to build and integrate a series of complete supply-chains from sourcing feedstock, processing it and then transforming it into pellets, thereby stripping out costs and ensuring predictability in delivering consistent quality pellets at high volume to coal-firing and 100% biomass customers. The Company’s first investment was the acquisition of an existing pulp chip manufacturing business in central Virginia. 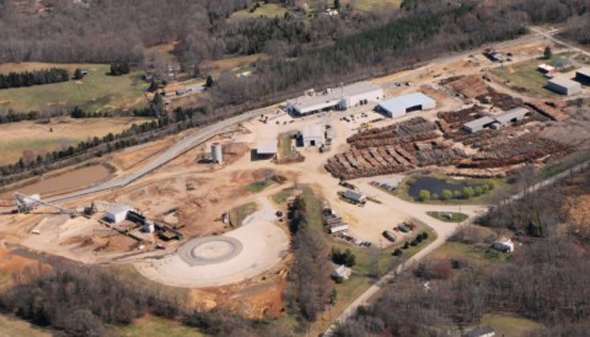 This 72-acre operating business offered an ideal geographic location and initial assets to construct a ‘next-generation’ test platform for an industrial scale wood pellet processing facility.